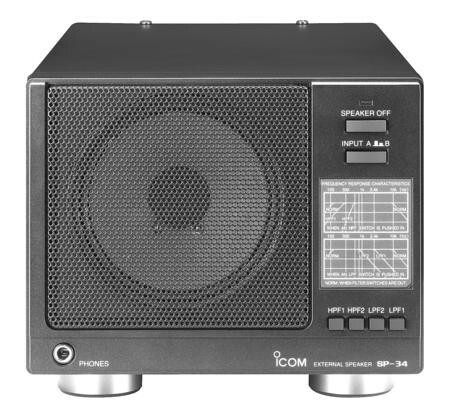 The SP-34 is a new external speaker with built in audio filters which has been designed for Icom's high end Amateur radio base stations. 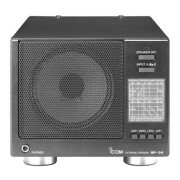 The SP-34 is a new external speaker with built in audio filters which has been designed for Icom's high end Amateur radio base stations. The SP-34 external speaker completely matches the IC-7800 and IC-7700 for colour, shape and performance.- Matches the colour for the IC-7800 and IC-7700.